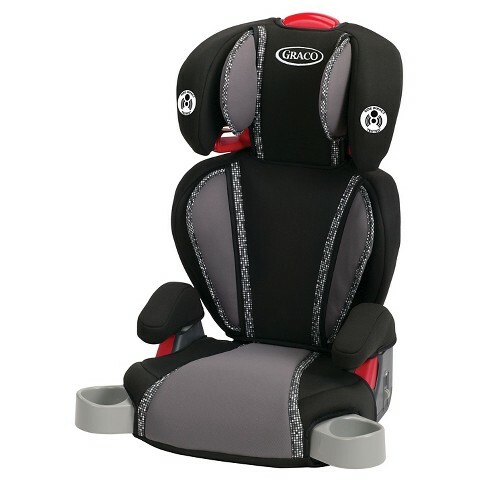 Synopsis : Graco Children’s Products Inc. (Graco) is recalling certain Graco TurboBooster booster seats, models 1967886, 1963973, 1963974, 1963975, 1963976, and 1975173, manufactured between December 22, 2015, and April 5, 2016. The instructions for the booster seats are missing the information that the seats should be securely belted to the vehicle at all times, even if the seat is unoccupied. As such, these seats fail to comply with the requirements of Federal Motor Vehicle Safety Standard (FMVSS) number 213, “Child Restraint Systems.” In the event of a vehicle crash, an unoccupied and unsecured child restraint may strike other occupants and cause injury. Graco will notify registered owners and provide the missing printed instructions, free of charge. Non-registered owners can obtain the missing printed instructions by contacting Graco customer service at 1-800-345-4109. The recall is expected to begin on, or about, June 10, 2016.